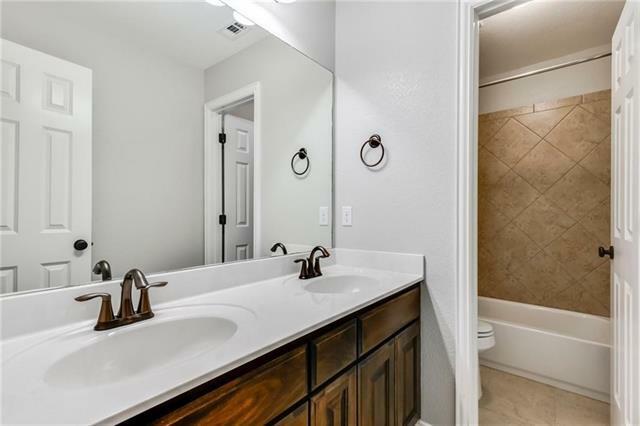 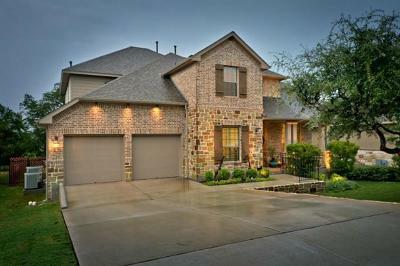 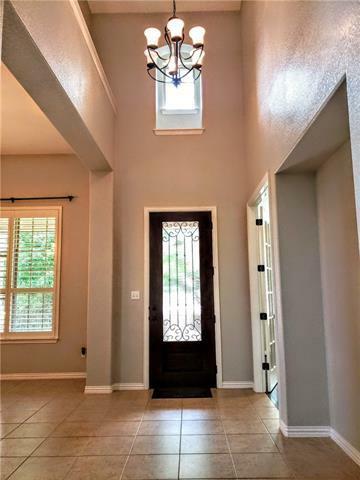 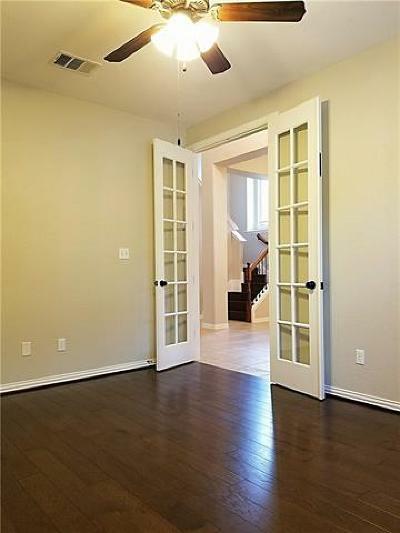 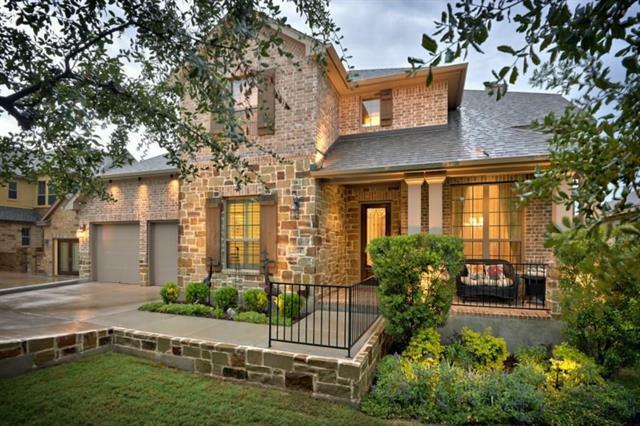 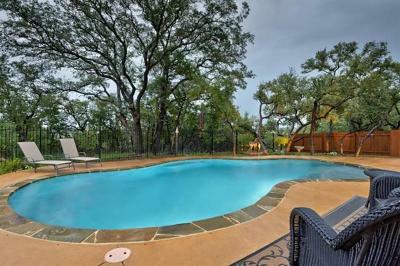 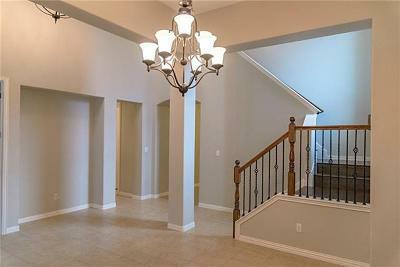 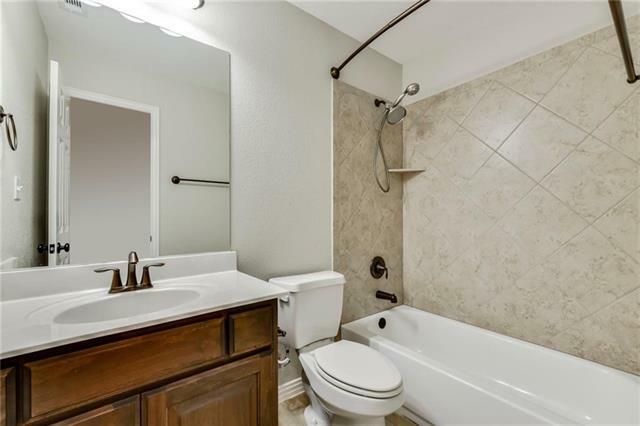 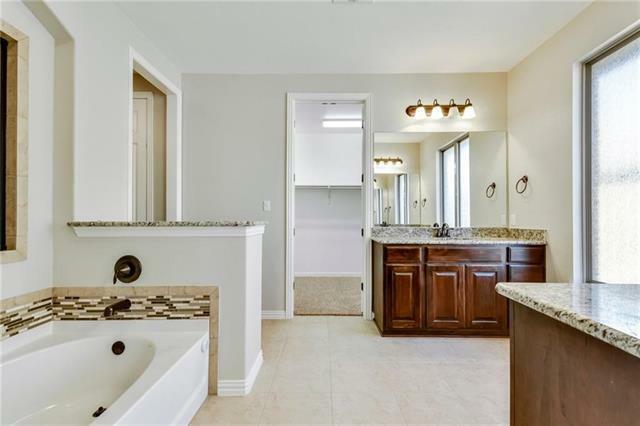 Beautiful Hill Country Home with Heated Pool and backs to a greenbelt. 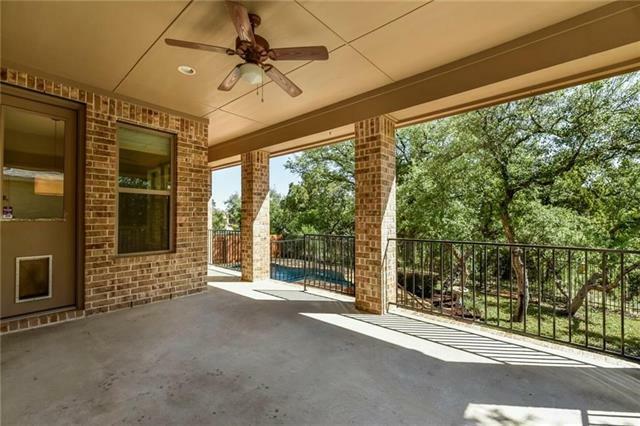 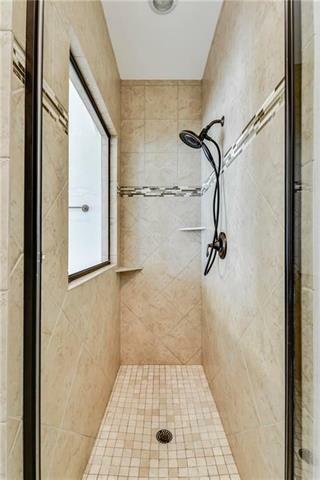 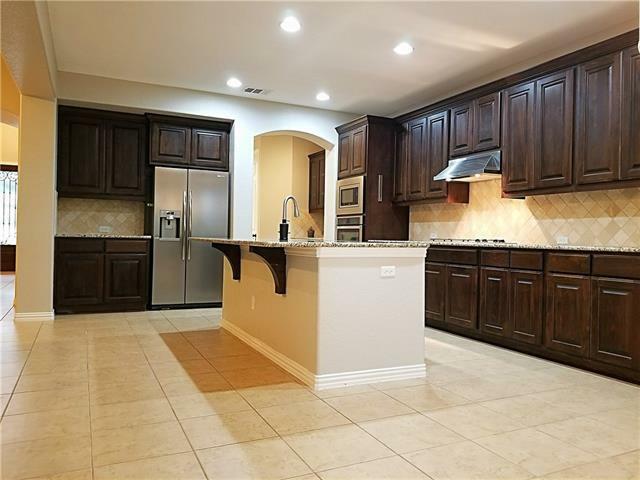 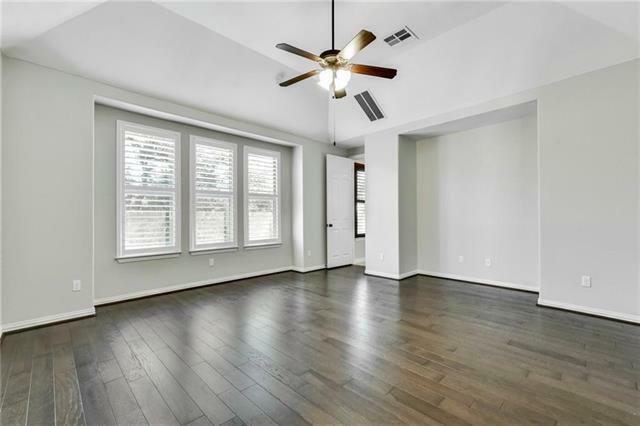 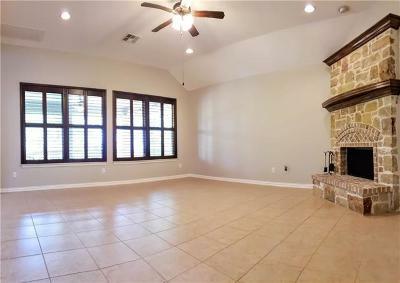 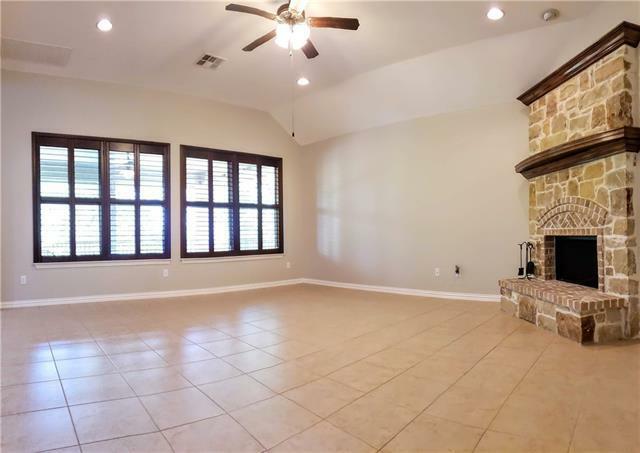 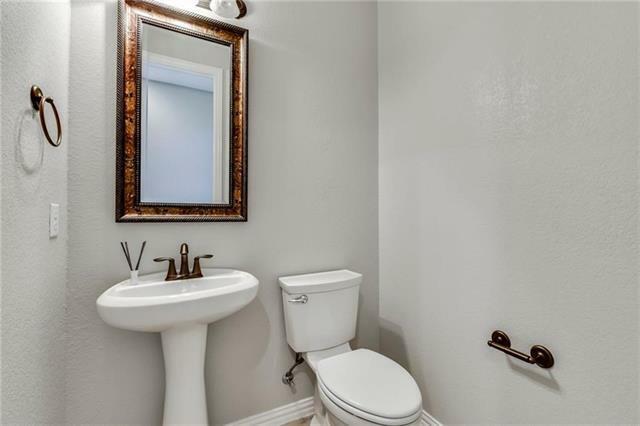 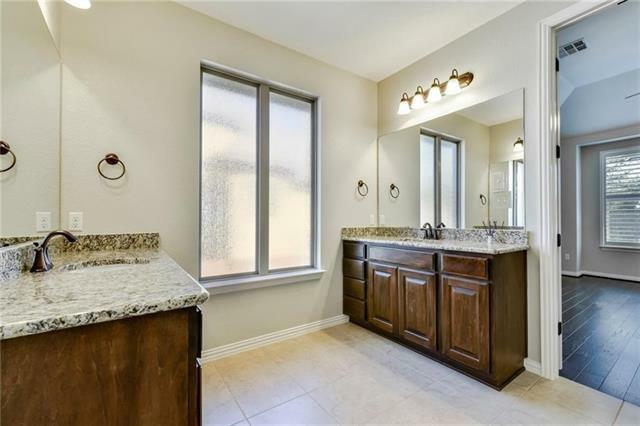 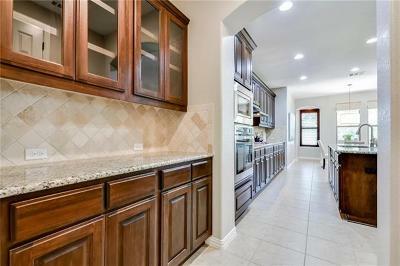 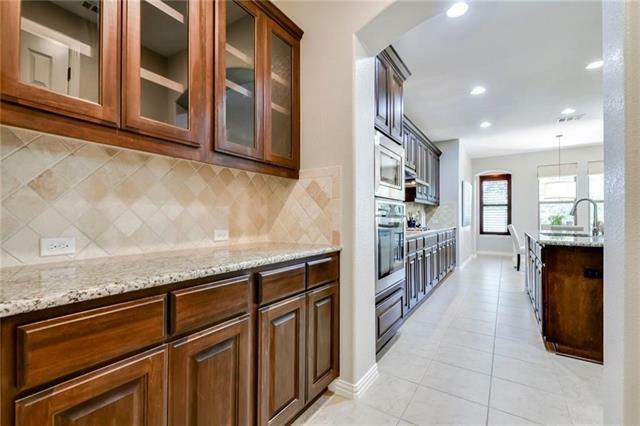 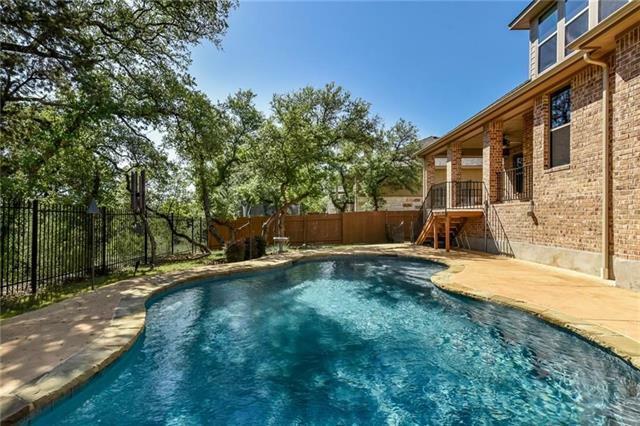 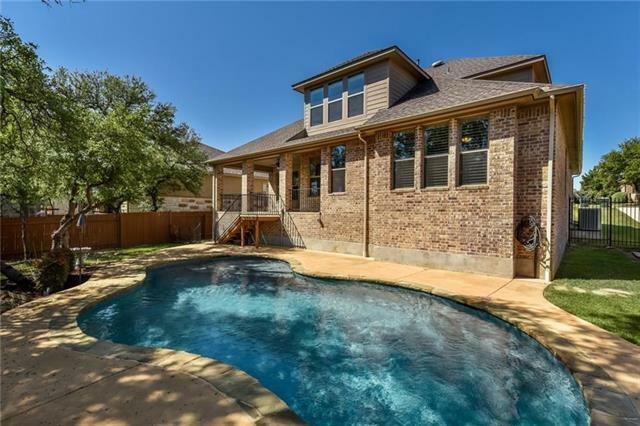 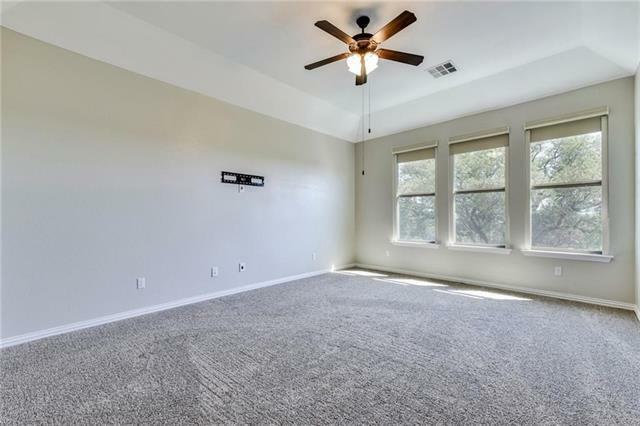 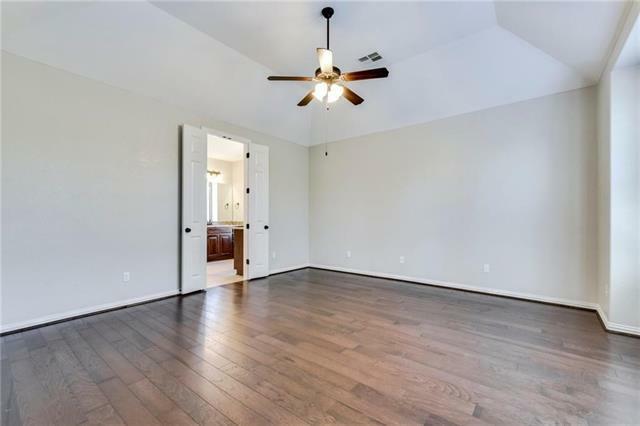 Lake Travis School District, backs to greenbelt, very private backyard with an oversized porch and a heated pool! 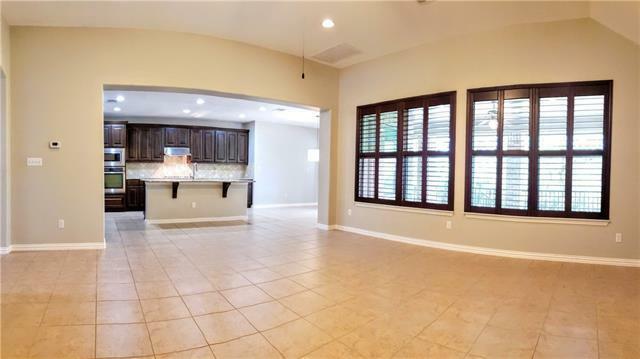 Office, formal dining, eat in kitchen and huge master bedroom downstairs. 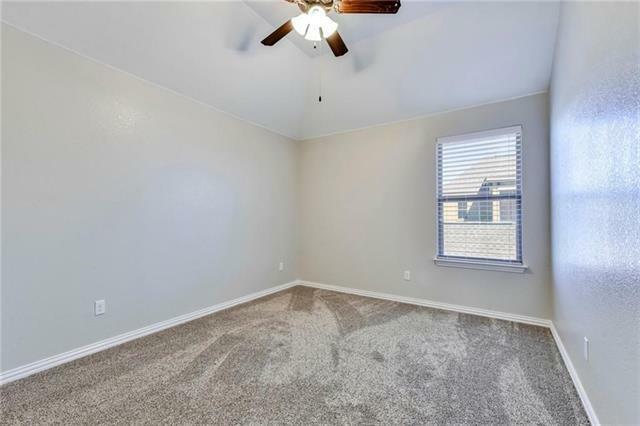 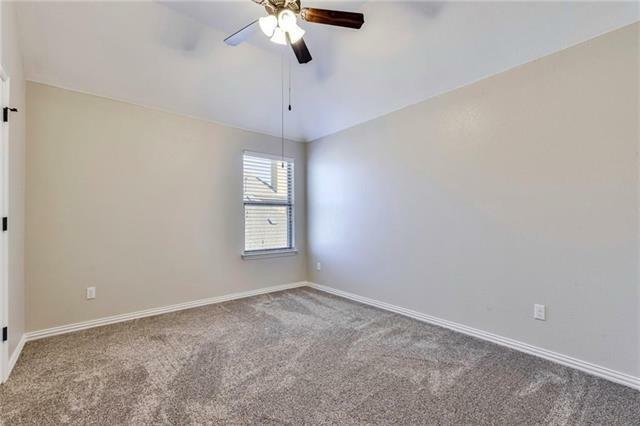 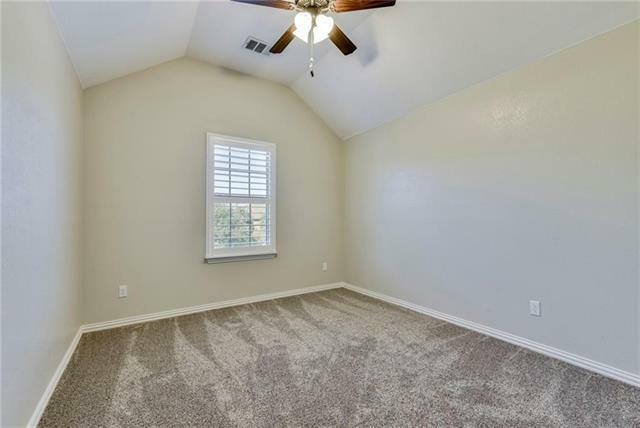 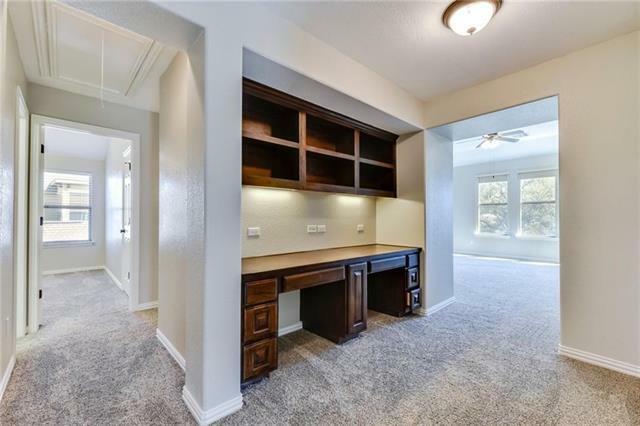 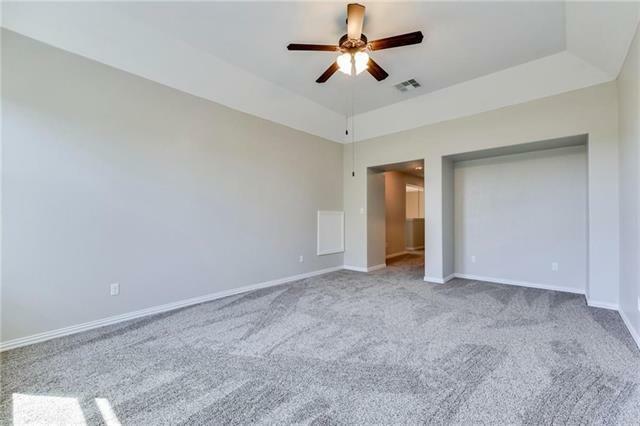 Study area, game room and 3 beds upstairs all with walk-in closets and one has it&apos;s own full bath. 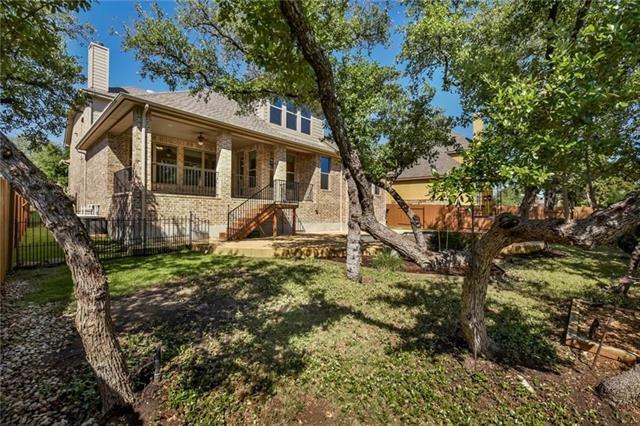 New elementary school, West Cypress Hills Elementary, at the top of the neighborhood and the new Lake Travis middle school down the road.